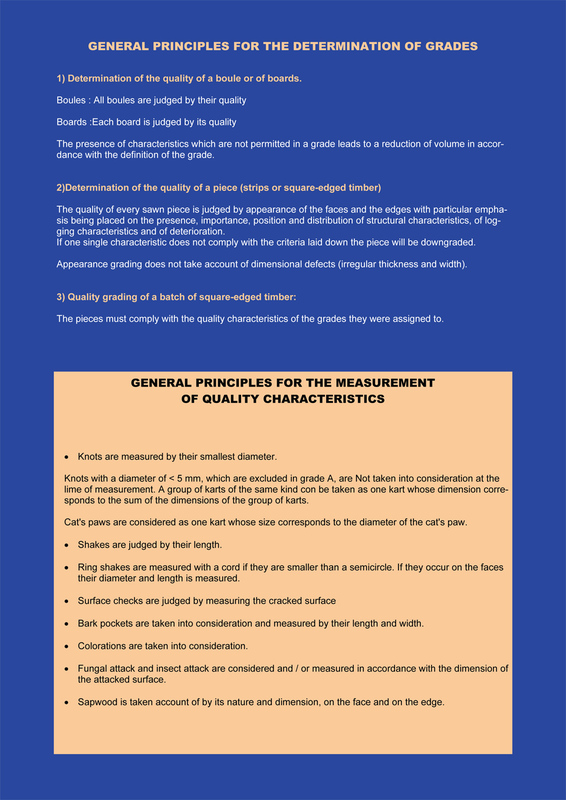 See below how we grade in-house, our oak beams in accordance with the British Standard. 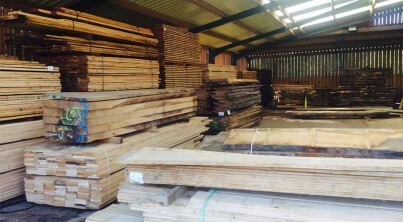 Here at Border Hardwood, we grade all of our oak in-house to the BS5756 standards. 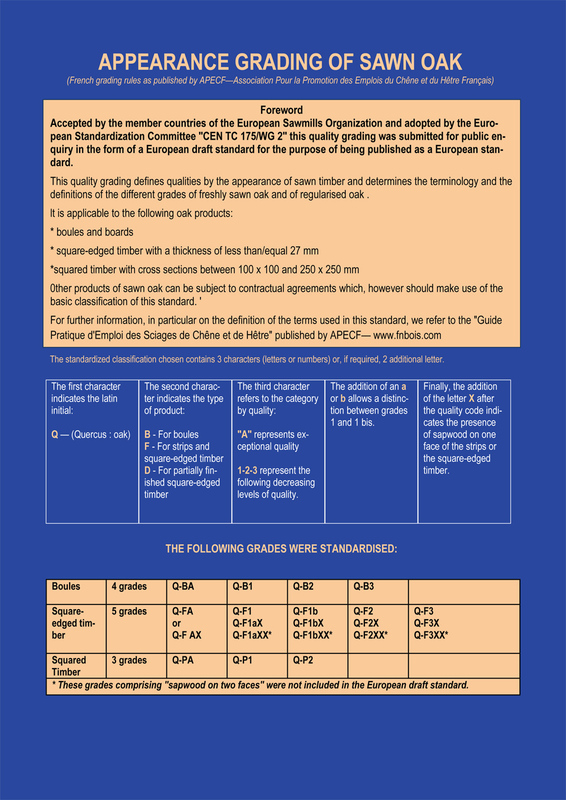 This is the guidelines for grading structural timber in Britain and the structural grades associated with each visual standard. 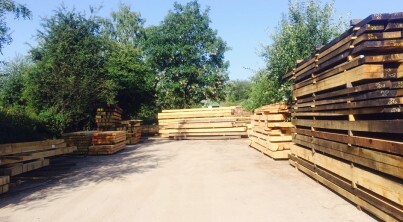 This tells you what a piece of wood can and should be used for; this is essential, for example, to comply with Building Regulations. 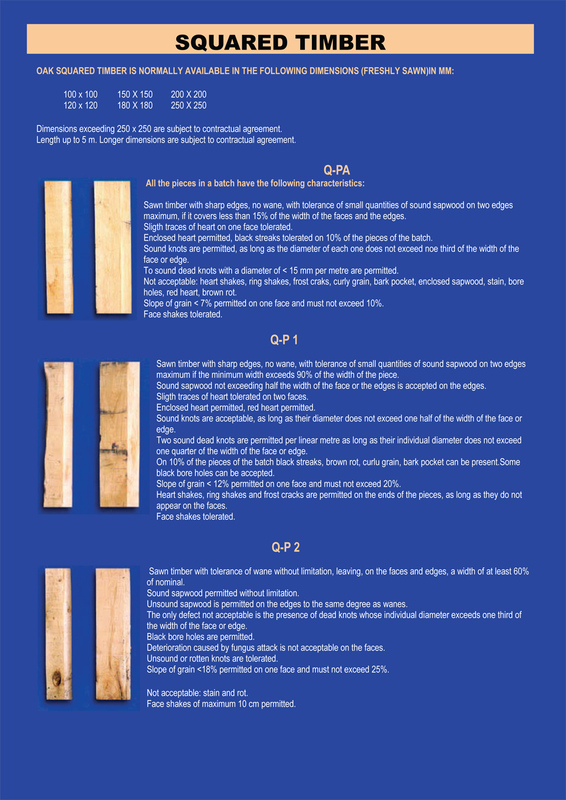 The grading of oak beams checks for weaknesses in the beams, such as cracks, splits, and knots. This is why green oak beams with high moisture content are not often used in internal oak work or construction. However, using green oak is easier to work with as it is easier to cut joint and peg holes in the wood. 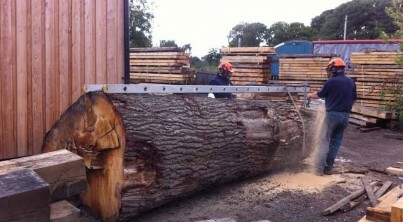 This is why many oak framers use green oak; because as the wood dries and expands the oak frame is strengthened. For internal construction work, air dried oak beams (dried between 4-7 years), are most often used as they won’t shrink as they dry. This means they are stable enough to use in framing with glazing, internal use or aesthetics. However, air dried oak beams are much more difficult to work with. 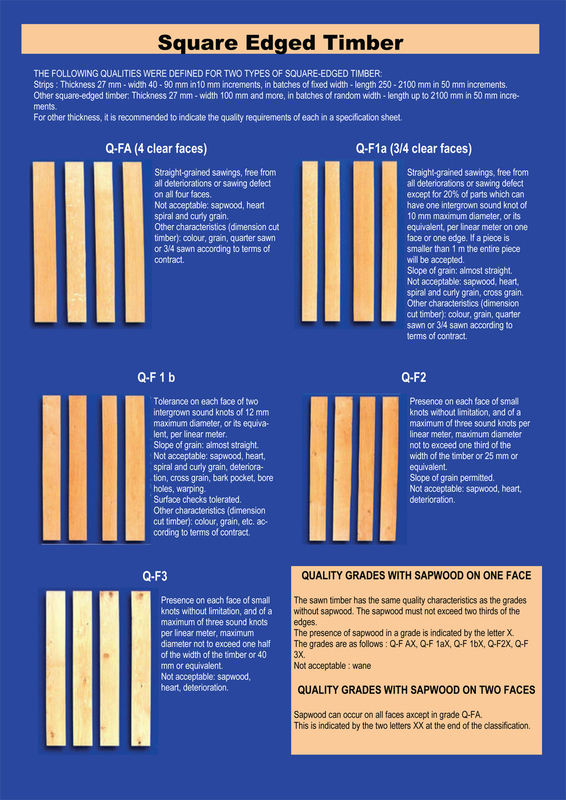 The BS5756 grading standard looks at knots, wane, the slope in grain, fissures, splits and other defects in the wood. The size of knots distances apart, and size of splits, fissures across the face of a beam are the most important. This is because it is at these points where the beam may lose its strength. 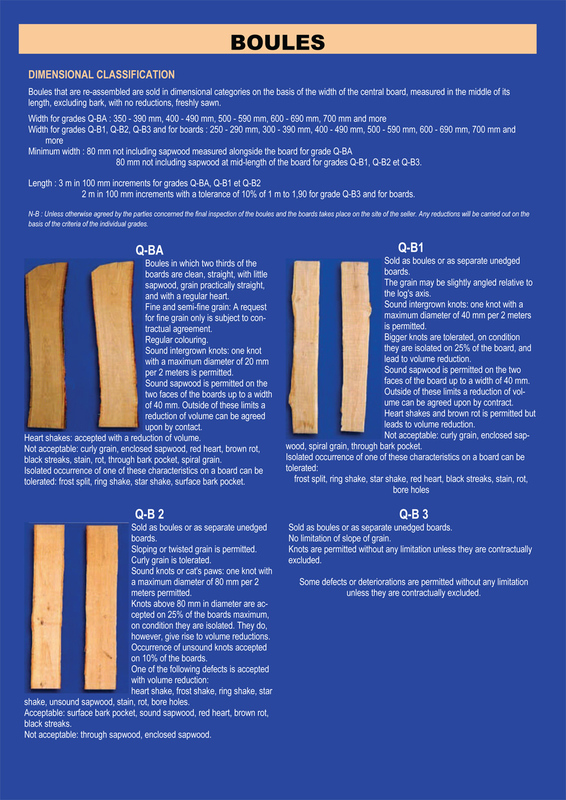 This is essential to know when using oak especially for architects or anyone who wishes to use their oak for construction purposes. The grades for oak beams come under TH1 TH2 THA THB. The TH code is what is used along with the section size of the beam to work out if that beam can bear the load required safely. This code indicates the grade and size of the oak beam. They can also either be D30 or D40 or fail, indicating the mechanical grade.